Placentas – a modern miracle afterbirth? I have been fascinated by the placenta for some time – always surprised by the manner in which it is usually considered an “afterthought” following the birth of a baby – often ignored or totally forgotten. The birth of the placenta, or third stage of labour is crucially important and midwives recognise the significance of this stage being completed safely and with respect. As the baby leaves the mother’s body the placenta continues to support the baby by providing a final surge of hormones, blood and oxygen, as both mum and baby transition toward “after birth” or the postnatal period. The placenta is a vital organ that provides a lifeline to your baby whilst it is in your womb – transporting nutrients to support your babies growth – it’s a minor miracle that is created afresh with every baby – an incredible show of nature at it’s most clever!! And yet it is often discarded without question and considered as a waste product. So what can you do with your placenta after birth? Across the world many cultures consider the placenta to be “sacred” and traditionally treat it with absolute respect..
With the latest interest in the benefits of stem cell regeneration, there is a growing interest in “placenta facials” and “placenta creams” with this beauty from Rodial retailing at an incredible price of £750 per pot from Harrods! No surprise then to learn that placentas are high ticket retail items. Poole hospital was condemned by politicians for selling placentas to cosmetic companies for a donation of £5000 in 2008 which are believed to have been used in an “anti ageing” cream. Meanwhile, a growing number of celebrities such as Simon Cowell are paying mega-money for sheep placenta facials – and have been impressed with the results. Is he totally “Baa-rmy” or is he just ten steps ahead of the rest of us? I would love to know if he asked his partner Lauren for the placenta following their baby boys birth? With interest growing in spa based “placenta treatments” – that frankly cost a ridiculous amount of money, women are beginning to ask “well why wouldn’t I use my own placenta at a fraction of the cost?” Nationally there has been a surge of interest in placenta treatments as women get beyond the “taboo” of eating their own placentas and realise that they don’t need to chow down on raw placenta to enjoy the benefits. 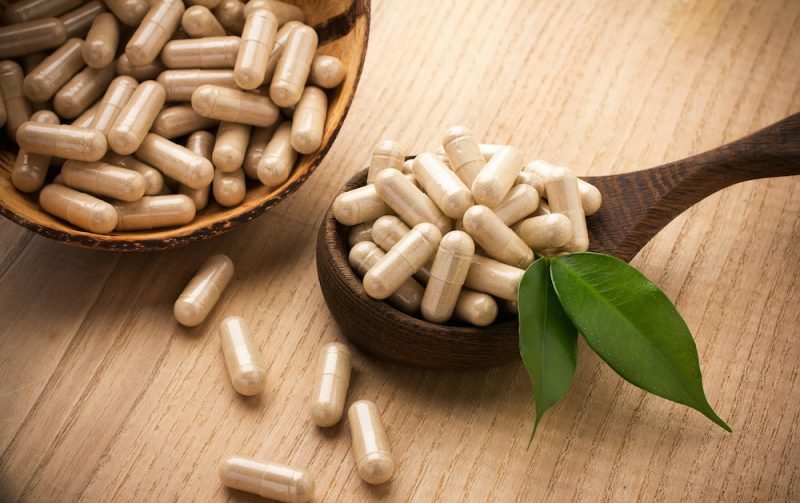 If you are a little squeamish then perhaps Placenta Encapsulation is for you – once your placenta is dried it is placed in tiny capsules for you to swallow like a regular tablet. Smoothie is great for an instant boost and is believed to help reduce bleeding. Many women will also order tinctures, balms or creams for their own use long after their capsules have finished, and homeopathic remedies can be kept for many years to provide your baby with their very own “pick me up”. Share the post "Placentas – a modern miracle afterbirth?"